Google had launched its open-source Mobile Application Development SDK Flutter back in May 2017. 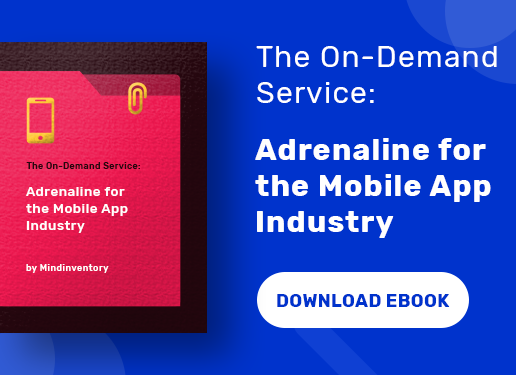 This cross-platform development meant for creating apps for both Android and iOS Operating Systems received a positive response from the developers worldwide. This prompted the search engine giant to take one step ahead and announce the further version; Flutter 1.0. The all-important announcement was made at Flutter Live. This version can be regarded as the initial stable launch of Google’s UI toolkit, which will help in building attractive native User Experiences for cross-platform mobile apps using a single codebase. Google also unveiled a number of third-party integrations as well and previewed at some of the forthcoming features. However, the road ahead wasn’t that easy as the Company went on to go for a total of six previews before making the release of 1.0 version. The first release in May 2017 was an alpha version before the first beta version arrived in February, this year. The beta 3 was next, followed by a couple of release previews. Google with the Flutter 1.0 basically wants to compete with Facebook’s React Native with library combining the optimum performance and integration of the platform including native mobile with faster development. The Flutter is using the Dart language. In fact, with the launch of Flutter, Google is also aiming to resolve the problems related to cross-platform app development. It is expected to offer hardware-accelerated graphics and User Interface along with a powerful native ARM code, which will prove handy for both Android and iOS development platforms. Google has introduced Flutter as an app engine, which can be embedded in an app or you can also use it as a totally new app. So, don’t think that it is any sort of a substitution for a conventional Android and Apple app model for the app development. 1. 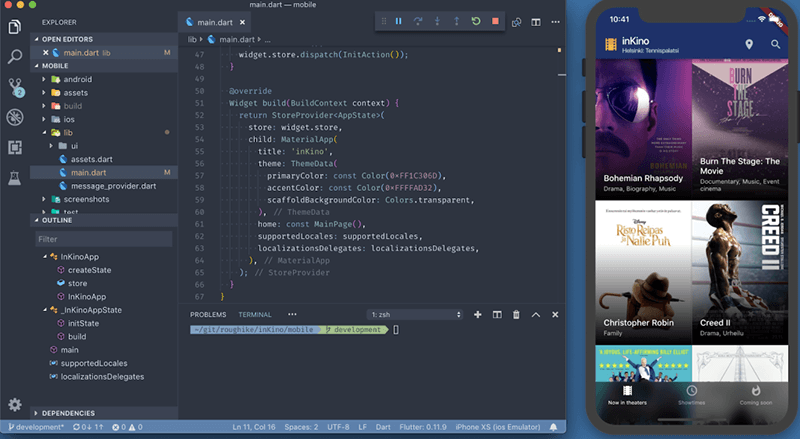 Flutter empowers developers to create best-in-class applications, offering freedom to the app designers to use their creativity and imagination without setting any restrictions of any frameworks. The designers will also have full control over each pixel so that they can design beautiful animated graphics. They can also exercise control over the texts and videos. In order to offer the best pixel-perfect experience, it provides a complete set of widgets for the cross-platform OS. Plus, it is also offering the Material Design for providing digital experiences. 2. Flutter is known for its rapidity. It has the hardware-accelerated Skia 2D graphics engine offering strength to Chrome and Android. Google has also intended to offer glitch and bug-free graphics at a speed provided by native devices. The Dart language also powers the codes helping to compile both the 32 as well as 64-bit ARM code for Android and iOS. 3. Flutter is a dynamic and productive mobile development SDK. It has brought a new stateful hot reload feature, which will power the mobile developers and the designers to iterate the apps in real time. This means that you can view the changes made in the app easily without the need to restart or lose the app’s present status. The newly introduced feature has revolutionized the app development and thrice productive. 4. 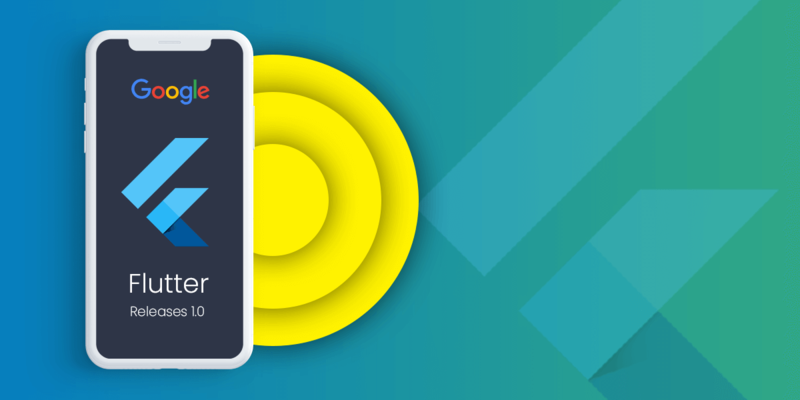 Flutter is an open-source SDK having the BSD-based license. Its strength lies in the strong community of contributing developers globally. It also has a dynamic ecosystem along with several plug-ins. Because of its native nature, it gets the access of Android and iOS development tools. So, you get the support of Java and Kotlin on Android and Swift or Objective-C on iOS. This is not all. You can use Android Studio, Visual Studio Code, and IntelliJ to get the optimal tools for the Flutter. This is offering the best development environment for the developers to build eye-catching native cross-platform apps with a single codebase. According to Google, they have received a fruitful response from the worldwide developer community ever since they announced about the first beta version of the Flutter ten months back. 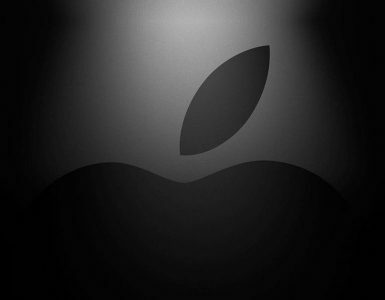 Since then several apps have been published on the Apple and the Google Play Store. Even the designers are ready to take up the Flutter 1.0 for UI, getting more interactive designs. You also need to note that many of Google’s own products have switched to Flutter and are implementing the SDK for both iOS and Android platforms. We can cite the example of Google Ads in this context. It also has a rich tally of clientele with e-commerce site Alibaba, Philips Hue, Abbey Road Studios, Capital One, Hamilton, JD.com, and much more. The Flutter Live Event also saw some other important announcements including the introduction of two new SDKs by Square, which is a well-known payment service. The aim is to make the acceptance of payments easier whether the individual is using the Square payment reader or accepting payment through the mobile app. Apart from Square announcing the introduction of new SDKs, 2-Dimensions announced about the instant availability of Flare. This is an amazing tool that will help the designers to carve out vector animations. You can insert it in the Flutter directly and control the code. It also simplifies the designing process. Now, with Flare, there is no need to create all design in one app and build an animation in other, and then convert them based on the specific device and code. If you are animating using Flare, then you get the benefit of embedding it in the existing Flutter app as a widget. It can then take part with the complete compositor and even superimpose the text with graphics and UI widgets. This would in turn free the animation from the restrictions of the black box, establishing the right collaboration with the developers and the designers. The blend of Flutter and Flare also allows designers and animators to create outstanding digital designs enhancing the mobile UX. It was all an important day for Google as it found a new partner Nevercode a Company that offers constant integration and delivery tools for the mobile apps. Nevercode at this occasion announced about introducing Codemagic, a specifically designed tool for the Flutter that improves the automation, development and packaging of Flutter apps for cross-platform development using a single automation. The Codemagic is available in the beta version and you can choose a GitHub repo, which contains a Flutter project with only a few clicks. 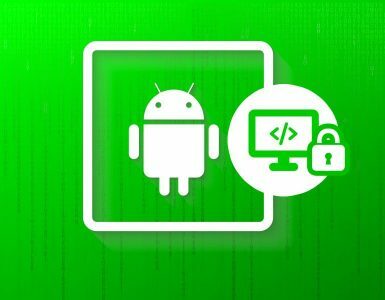 It also offers other advantages such as developing the build flows to run the tests, and create the binary app bundles to upload on both the main app stores. Google has been relatively trying to introduce some new features after the launch of the first beta version. The intention is clear; it wants to upgrade Flutter and provide the best experience. With that aim, it enhanced its support for the pixel-perfect iOS apps adding new widgets and extended support for twenty various Firebase services. Besides that, it has improved the performance of Flutter apps by reducing its size. It also resolved several issues reported by the community. We all know that Dart is the language of Flutter and Google unveils the recent version of the language platform Dart 2.1. This is a further upgrade from the variant 2.0 that reduces the size of the code, increases the speed of type checks, and offers better usability for the type errors. The 2.1 version will also assist in surging the productivity for improved UX as it has new language features. In fact, the developers are satisfied with the performance of 2.1. 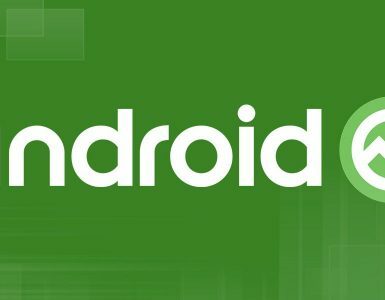 In addition, the Google has also informed that it will launch a couple of new features just for the preview version for the developers so that they can try and check it out before the next release in February 2019. Google had introduced Flutter with intent to escalate the efficiency of the developer; specifically, if he is creating an app right from the word go. However, it is not possible for every person to take the leverage and begin on a clean note. Moreover, the Company also understood that basically, the developers were looking to use Flutter for developing new customer-centric apps and also converting their apps into Flutter at some stage. So, now, Flutter 1.0 will well support these models and features as the app also gets added with the cross-platform container. The Company is also trying out to ease the process of approach on Flutter through updating the templates, tools, and guidance. You can now easily share the codes between Flutter and host code. The tooling has been improved so that you can simply attach it to an existing Flutter process for which you don’t have to release the debugger with the app. If you want to follow the guidelines to add Flutter to existing apps, you can click on the link. You can also track the remaining work on GitHub Project Board. With the help of Add to App feature, you can add Flutter to your existing app. However, there is also an alternative method as well where you can add the Android and iPhone platform control in the Flutter app. In order to perform this task better, you have the support of platform view widgets (AndroidView and UiKitView) that allows you to entrench the content on each of the platform. Initially, the support was for the Android preview, however, it has been extended to iOS as well. Google is looking to implement plugins such as Google Maps and WebView. The platform view widgets offer the benefit of composition model allowing you to implement it with the other Flutter content. The Platform View feature is ready for the developers to try it out. On the other hand, Google is also focusing on the improvement of performance and compatibility of devices. It also informs developers to remain careful when deploying the apps depending on the PlatformViews. Presently, it is working on to optimize the platform views. In the Flutter Live Event, Google also revealed its future plans about the Flutter. According to the Company, it is presently focusing on cross-platform app development but will not remain confined there permanently. It plans to further expand the Flutter SDK development to wide-ranging platforms as well. Although Flutter began its journey as a small UI toolkit it has the flexibility and potentiality to get into the arena of pixels. In fact, Google has already started to work out in this venture and one such example is Flutter Desktop Embedding, which is still in its early days. With this mega project, Google intends to introduce Flutter in the world of desktop Operating Systems along with Windows, MacOS, and Linux. Recently, it has published an informal guideline on how to use Flutter on Raspberry Pi to show the Flutter added supported for smaller devices. In addition, it also demonstrated a glimpse of what projects are being carried at its labs on an experimental basis. Now that Flutter 1.0 version has been rolled out, you can expect to get a new and more stable channel. There are another beta, dev, and master channels as well. With a stable channel, you will have fewer updates. 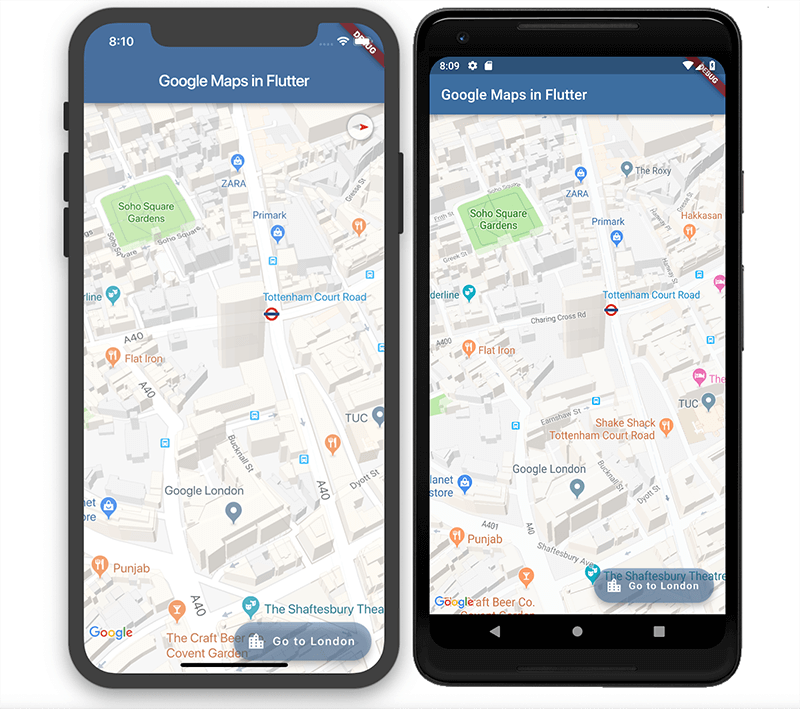 Google is sure that the Flutter 1.0 will prove to a great asset for the app developers and designers, simplifying their tasks and improving the quality of work. The Company is expecting to upgrade the stable channel on a quarterly basis under a comprehensive tested environment. For downloading the new Flutter 1.0, you can check out the official website. 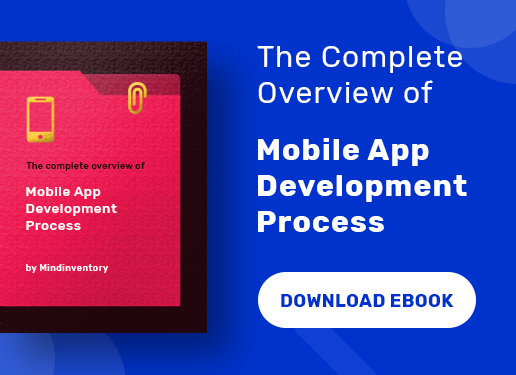 In addition, you would also get to see the documentation process for the developers, shifting from the frameworks, code labs, a cookbook on common samples and tech-based videos as well.